Young Astronomer Uses Artificial Intelligence To Discover 2 Exoplanets A team led by an undergraduate student at the University of Texas, Austin has found two new planets by using artificial intelligence to sift through data from NASA's planet-hunting Kepler telescope. 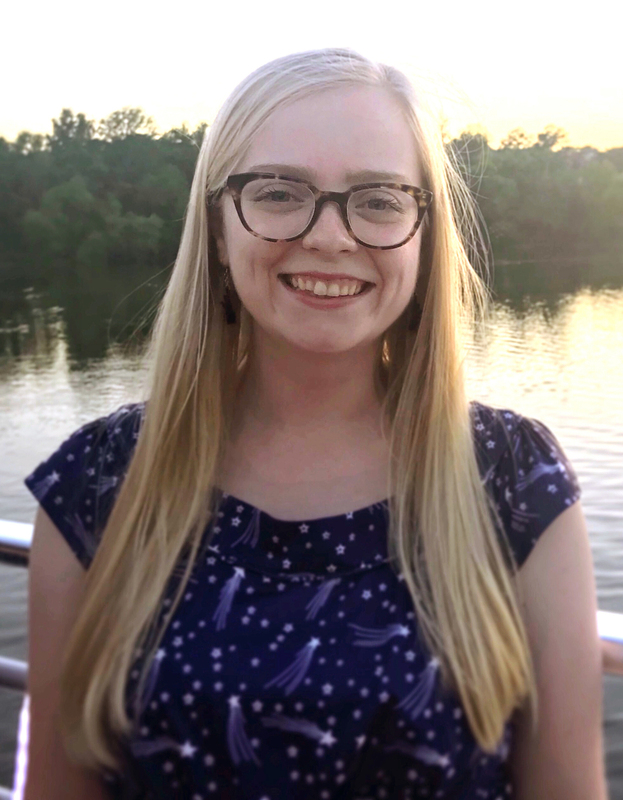 A team led by 22-year-old Anne Dattilo, an undergraduate student at the University of Texas, Austin, discovered two planets, officially named K2-293b and K2-294b. The planets orbit stars more than 1,200 light-years from Earth, in the constellation Aquarius. A team of astronomers led by an undergraduate student in Texas has discovered two planets orbiting stars more than 1,200 light-years from Earth. Astronomers already knew of about 4,000 exoplanets, so finding two more might not seem like huge news. But it's who found them and how that's getting attention. 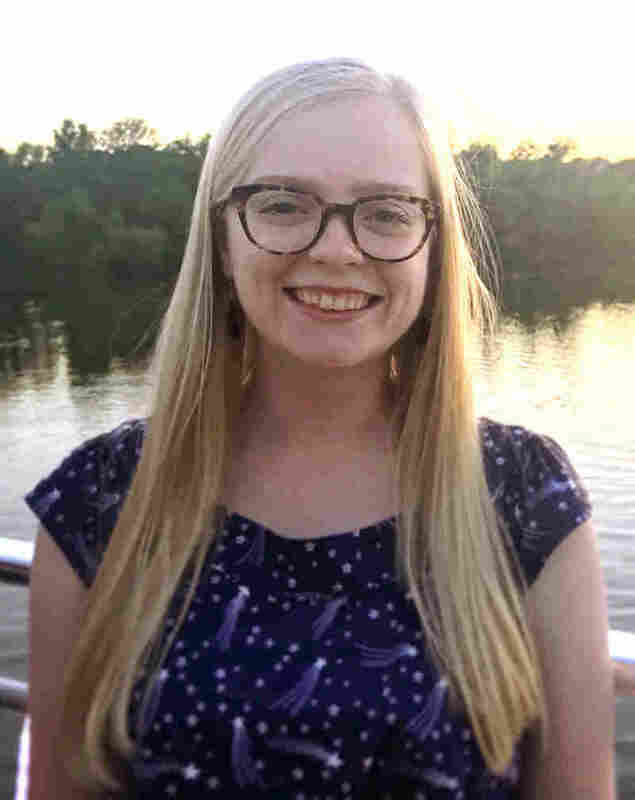 Anne Dattilo, a senior at the University of Texas, Austin, found the planets by using an artificial intelligence program to sift through a mountain of data collected by NASA's Kepler space telescope. By using AI, the 22-year-old is helping to usher in a new era in astronomical research. Dattilo got involved in the project about a year and a half ago, after astronomer Andrew Vanderburg gave a talk during one of her classes. Vanderburg uses data from Kepler to hunt for planets orbiting distant stars. "And at the very end, he said, 'I'm taking undergrads if any of you want to do research on this subject finding planets,' " Dattilo recalls. "I decided that's what I wanted to do, so I emailed him." Kepler, which launched in 2009, was designed to point at a small patch of sky and measure the light from some 100,000 stars in its field of view. If there is a planet orbiting one of the stars, the light coming from that star will dim slightly when the planet passes in front of it. 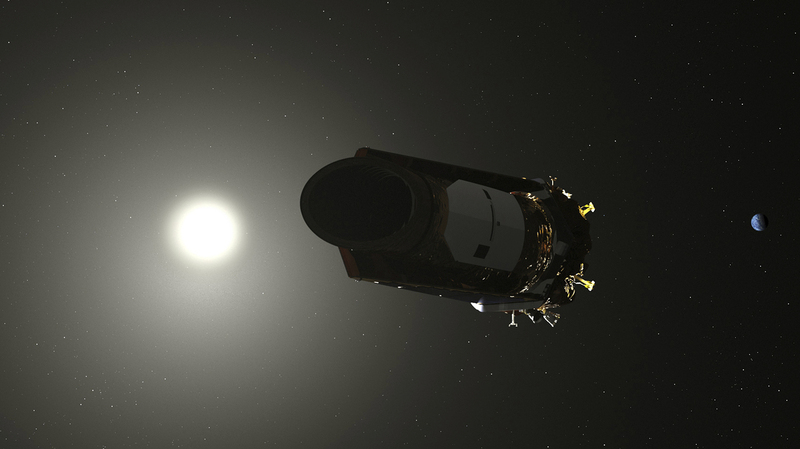 This illustration made available by NASA shows the Kepler space telescope, the planet-hunting spacecraft that launched in 2009. Toward the end of Kepler's life, mechanical failures meant it couldn't measure the light quite as accurately, so the data it collected were harder to interpret. Dattilo modified an artificial intelligence program called AstroNet-K2 to work on data from the latter part of the Kepler mission. Once the modified program found stars that appeared to have planets, Dattilo and her colleagues used ground-based telescopes to confirm the findings. The newly discovered planets, officially named K2-293b and K2-294b, orbit stars in the constellation Aquarius and are both slightly larger than Earth. "If we want to know how many planets there are in total, we have to know how many planets we've found," Vanderburg said in a statement from the University of Texas McDonald Observatory. "But we also have to know how many planets we missed. That's where this [AI] comes in." Vanderburg and Google engineer Chris Shallue "first used AI to uncover a planet around a Kepler star" in 2017, according to the statement. Jessie Christiansen, a research scientist with NASA's Exoplanet Science Institute at the California Institute of Technology, says she's impressed by what Dattilo's team accomplished. And in a way, she's not all that surprised. "NASA makes all of the data publicly available," Christiansen says. "You just have to think of a new idea of what to do with the data that no one has done before." Michelle Ntampaka of the Harvard-Smithsonian Center for Astrophysics expects to see lots more astronomers using artificial intelligence techniques to analyze their data in the future. That's because newer telescopes don't so much collect images of stars and galaxies as digital data about these celestial objects. "We're just going to see unprecedented data volumes, and we're going to have to come up with new ways to deal with that," Ntampaka says. So writing a machine learning program as an undergrad is good preparation for Dattilo as she heads off to get her graduate degree in astronomy. The discoveries have been accepted for publication in The Astronomical Journal.